Go to school so you can get a job! Whether that advice was implemented or not, most people heard that statement at some point in their lives. In fact, more than any other time in history, students are embarking on their higher education journey. According to the University World News, there will be approximately 262 million college students across the globe by 2025. As a result, there will be a plethora of students hoping to land a job, perhaps their dream job. Thousands of universities hope to successfully prepare them for their occupation, and millions of companies will be on the hunt to hire them. Out of all of the factors involved at each respective stage, there is something that is undervalued, but incredibly invaluable to both the student and corporate enterprise, the internship program. Unfortunately, there has been a flagrant disregard for the internship role for decades. Not only from the companies that run the programs but also by the very students participating. 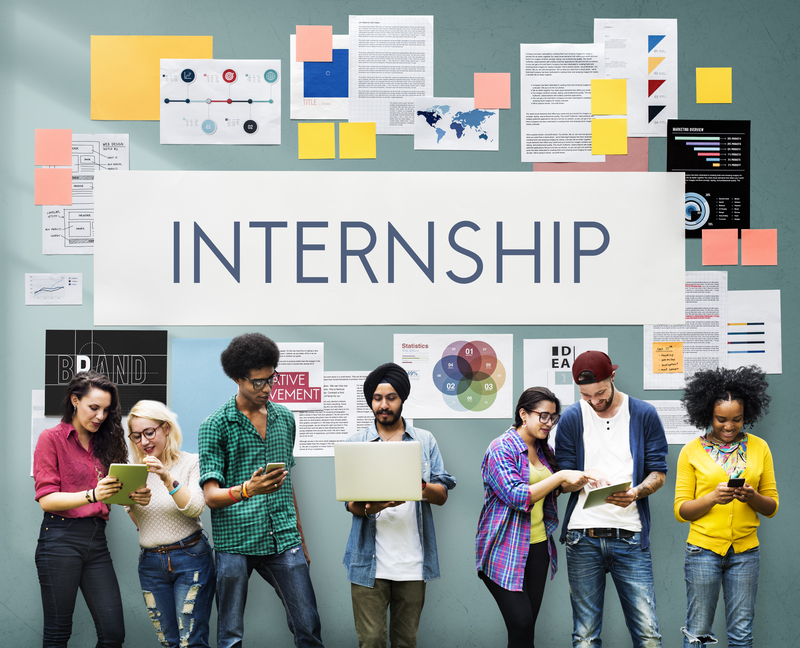 Most interns, both past, and present can remember fetching coffee, making photocopies, and grabbing lunch as their essential objectives accomplished during their internships. Many people laugh when this is discussed, but this is no laughing matter. Most internships last only 8 to 12 weeks. That’s a finite amount of time for companies to get an exclusive look at the future talent in their industry. It’s also a very short time for students to show what value they can add to an organization, and more importantly if they are fit for the career path they’ve chosen. With the total student loan debt now standing at 1.3 trillion in the United States, 100 billion in the United Kingdom, and billions more in other countries, students must decide with sound wisdom more than ever before. When implemented with excellence, companies would set up a robust and highly-intentional internship program that fully maximizes the opportunity for both them and the intern. Also, students would come in fully prepared to relentlessly learn, and be proactive in adding value to the brand each day. They’d make the most of every minute, and put on full display what they could bring to the organization. Many businesses let future superstar employees slip through their fingers into the hands of their competitors as a result of a poorly run internship program. Companies, would you let the future Oprah Winfrey, Steven Spielberg, or Bill Gates go to your number one competitor in the marketplace to produce for them instead of your company? Students, would you waste an exclusive opportunity to showcase your talents and gifts to a potential perfect-fit employer? Your internship program will be paramount in determining your fate. That indeed is the invaluable power of an internship. 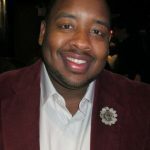 I am looking for an internship in web development in the Northern Virginia and Washington, D.C., region. If you know about any opportunities available, could you please let me know? Meanwhile, attached is a list of Temp Agencies I am using in my job search. LinkedIn.com — premium membership — LinkedIn is the #1 career-networking site.